The annual gathering of key decision makers, emerging political leaders and globalist movers and shakers is scheduled to convene in Turin, Italy, at the end of this week. Taking place amid the introduction of tariffs on steel and aluminium imports by the U.S., the conference is likely to discuss the mounting trade disputes that will undoubtedly follow. The fact the “Russia” and “Iran” are both up for discussion suggests that both are a cause for concern among the global elite. Bilderberg conferences are described as “private” and although many editors and major media owners participate next to nothing is revealed about the proceedings in the media. In fact invitations to attend seem to depend on confidence that those invited will not divulge anything about the proceedings. Add to that the fact that no minutes are taken and no report about the meeting is written and it’s easy to see why Bilderberg meetings are often described as “secret”. 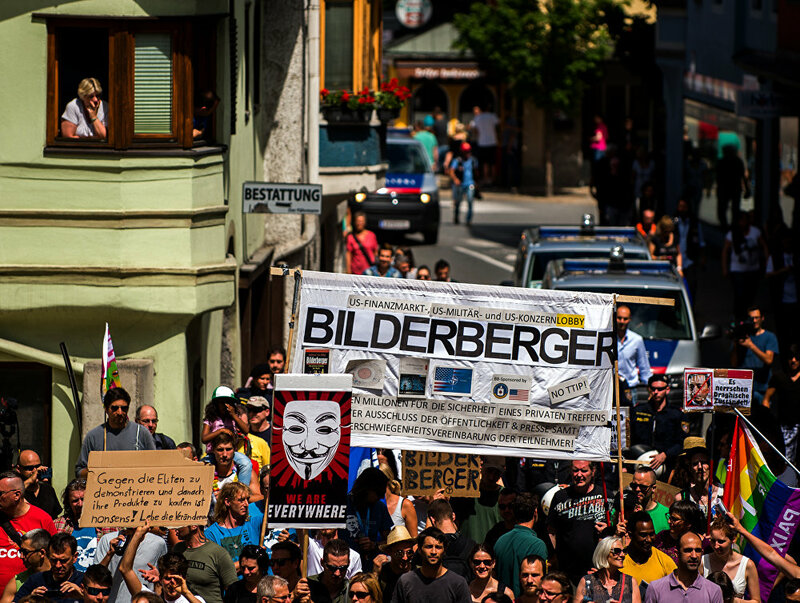 Nonetheless topics discussed at Bilderberg often foreshadow events in the wider world. The fact that the first topic for discussion this year is “Populism in Europe” means that the recent populist election win in Italy will undoubtedly be discussed. Like Iran and Russia, populism seems to be another point of concern among the elite.